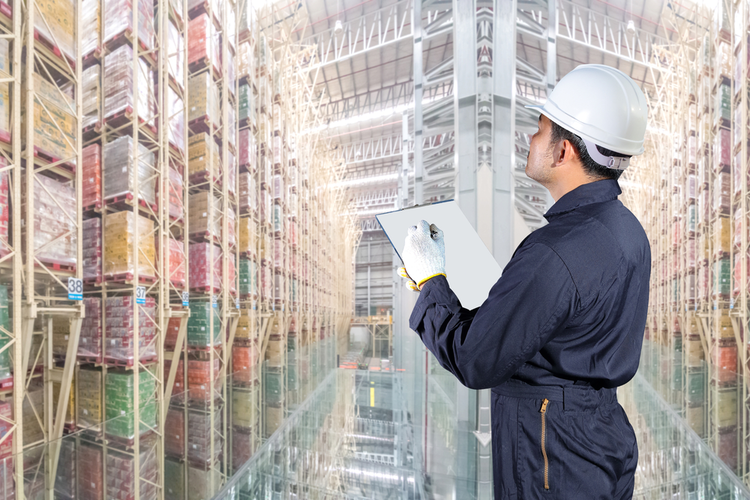 Today’s supply chains are still learning how to adjust to a vast, complex information landscape that shifts with every passing day. 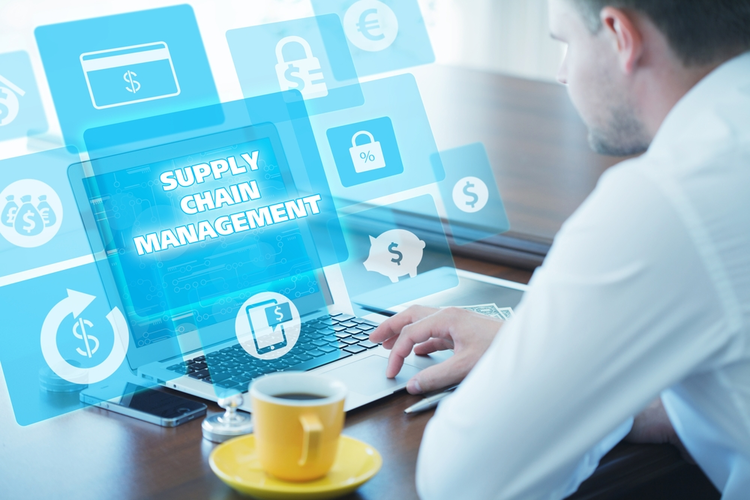 Unpredictable pricing, regulatory issues and changes, material shortages, natural disasters, global social and political unrest, and labor ethics are just a few of the factors that supply chain professionals grapple with on a daily basis. 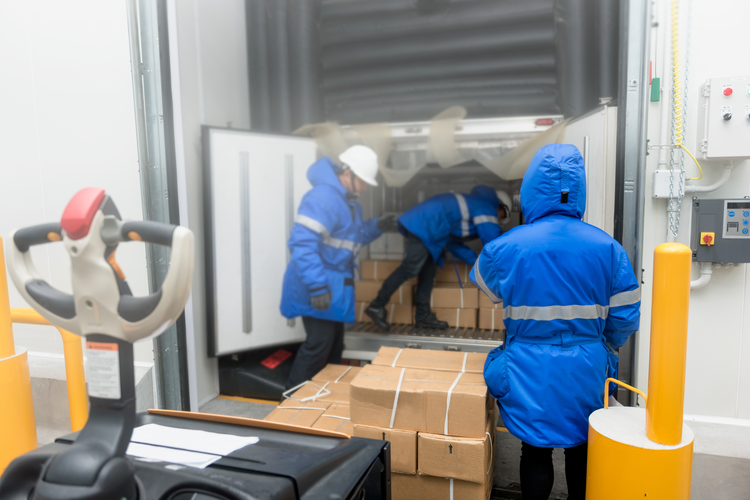 To collect and comb through all of this information using traditional supply chain technologies and methods would be an arduous, inefficient undertaking, ultimately resulting in delays, disruptions, and faulty practices. When viewed on its own, big data may seem like a chaotic mass of facts and statistics. 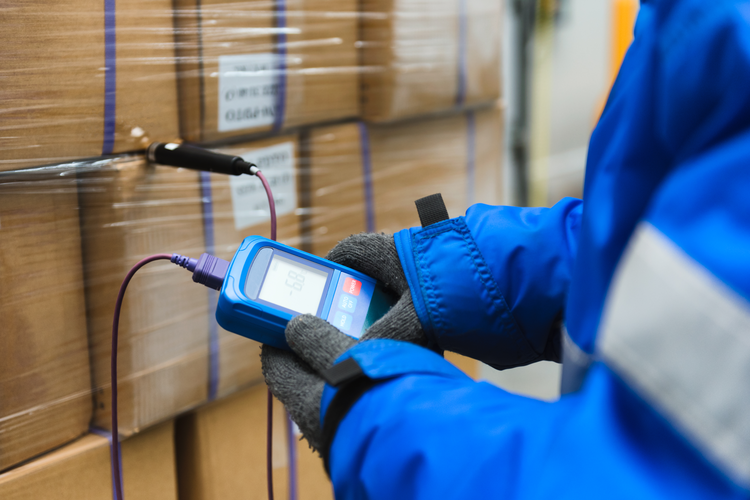 But when evaluated using precise analytical processes, big data becomes a highly useful constellation of facts that companies can use to help them navigate supply chain risk management. 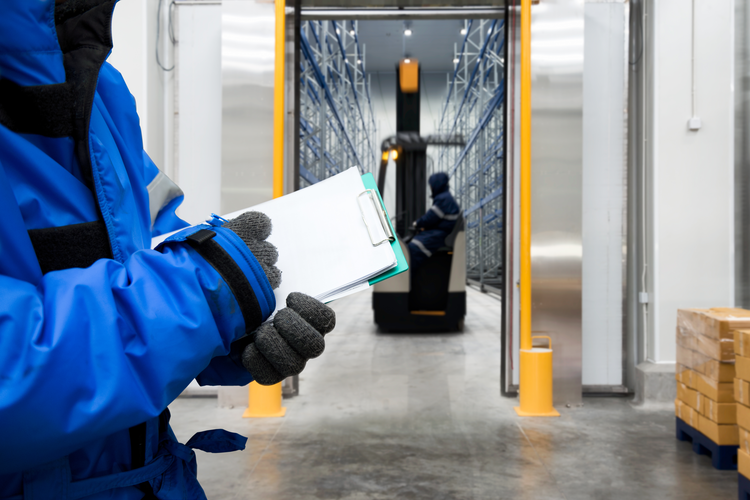 Supply chains inevitably face various internal and external uncertainties, and without intelligent planning and initiatives, these uncertainties can seriously hinder the way companies do business. Calculated based on internal data, internal uncertainties tend to be easier to predict, while external uncertainties represent more mercurial factors such as environmental conditions and hazards, economic fluctuations, social climates, regulations, and cybersecurity. Although external factors are far more intricate and varied, advanced analytic methods can be used to clarify patterns and make educated forecasts. 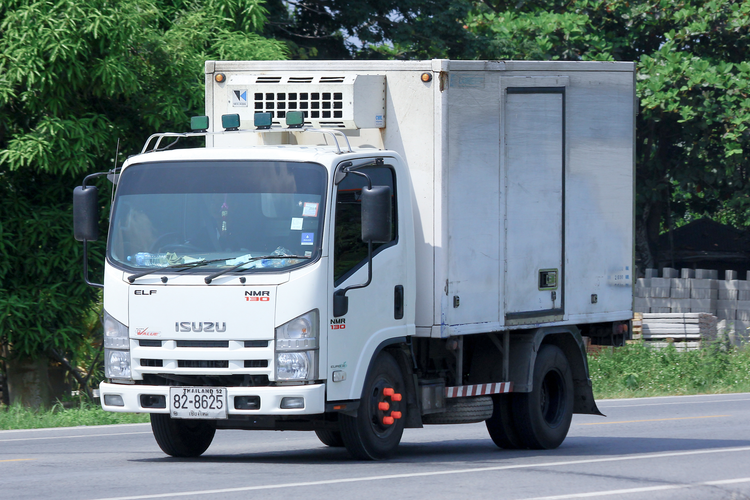 When paired with advanced sensing technologies and powerful cyber-physical systems, big data analytics can help companies develop sophisticated approaches for identifying, assessing, and mitigating supply chain risks. Not only does big data allow supply chain professionals to examine huge amounts of information in an organized, comprehensive way, it also allows companies to predict issues and identify areas for improvement. Furthermore, big data analytics can capture and analyze real-time information at a very rapid rate, which facilitates a higher level of productivity while minimizing the risk of unpredictable catastrophes. In addition to providing actionable intelligence for both routine and unknown supply chain risks, big data can also be used to achieve a higher degree of transparency. Coupled with the immediacy and real-time nature of social and digital media, rising consumer demand for corporate responsibility has made proactive, well-informed supply chain practices more important than ever. With the use of big data analytics, companies can distinguish themselves as conscientious leaders in their fields. Whether dealing with mundane, minor supply chain risks or more complex, unfamiliar issues, big data has already proven tremendously valuable, and is expected to expand into new applications and uses as industry itself continues to evolve.